First things first: I didn’t spend enough time with the Kendrick album or the Lorde album this year to justify their inclusion. In most polls I’ve seen this year they’re the clear front runners and both will deservedly face off next year in the Grammys. 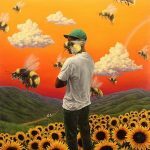 So no Kung Fu Kenny but what did make the most prestigious best of list of the year? The title may be a Big Lebowski reference but unfortunately, this isn’t a stoner rock album about bowling. Ms. Bridgers rights great music for staring out of car windows on a rainy day which is basically my favorite time to listen to music. Check out “Motion Sickness” which throws heavy shade at her ex Ryan Adams (catch him later on this list). Beck original planned to release this around the same time as his 2014 Grammy winning folk snoozefest Morning Phase but the hype around the latter album convinced him to hunker down and work harder on the follow up. Over the next three years, Beck dropped numerous singles, blew threw three release dates, and opened for U2 on their Joshua Tree tour before finally delivering an album. 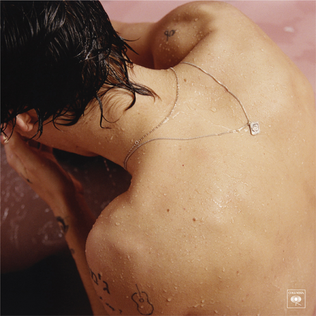 Colors is his most optimistic and Pop-iest album yet. In 2014, aka the year of “Happy”, this would’ve fit right in but in 2017 the album is jarringly escapist. “Wow” was originally supposed to feature Chance the Rapper but it still bumps heavily. AKA Blonde part 2. If you liked Frank Ocean’s loosie singles this year like “Chanel” than you’ll love Flower Boy and not just the song Frank is on. It doubles as a coming out statement from one of rap’s most terrifying and often problematic voices. Besides the previously mentioned Ocean featuring “911/Lonely Boy”, “Boredom” is a great song to start with. That title is honestly not far off. If you like garage rock or power pop or whatever suburb kids make in their basements with distortion pedals then you’ll love White Reaper. 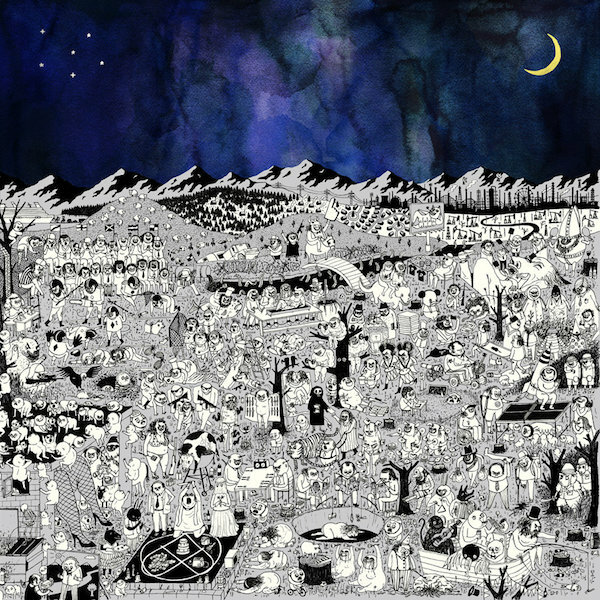 Is this a great album? No. 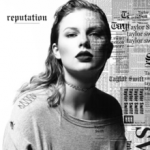 Is it her worst album? Ehhhh maybe. It’s extremely entertaining and only like three of the songs are complete train-wrecks. The more traditional second half of the album work is the best. “Getaway Car” sounds like a 1989 b-side which is a compliment coming from me. Who knew that Harry Styles would be this year’s’ most convincing 70s style rockstar? Probably anyone paying attention to One Direction’s late career Fleetwood Mac fetish but back then I was too busy listening to Sun Kil Moon to bother. Lo and behold, I barely made it through one of the new Sun Kil Moon albums this year but Harry’s solo debut has been a steady presence in my Spotify recently played. 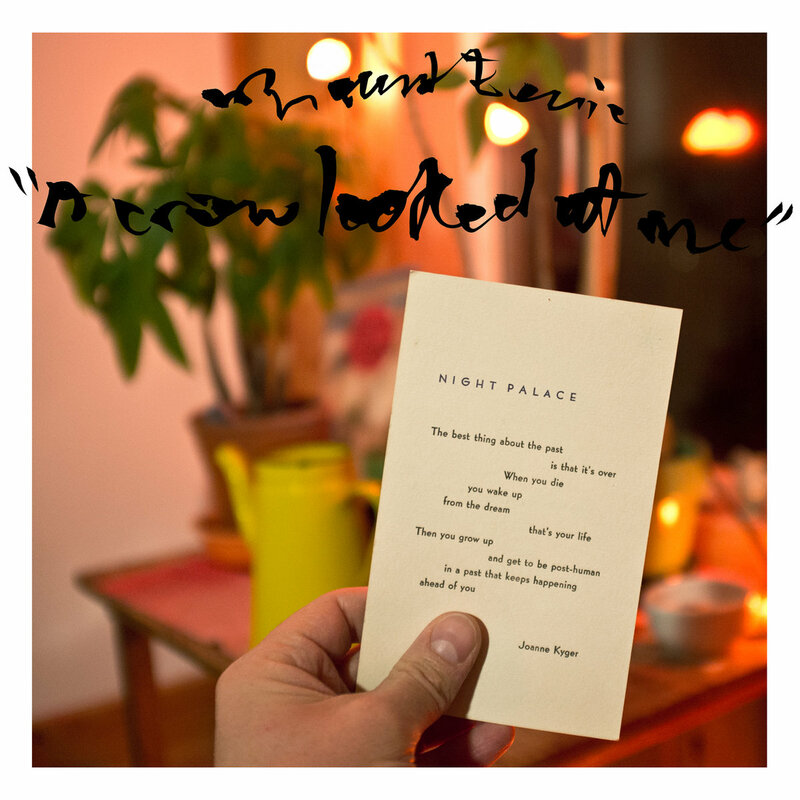 This album is the sound of Phil Elverum grieving. 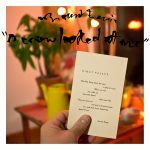 It was recorded following his wife’s death from cancer, in the room she died in, on her instruments, Crow is among the most realistically sad albums you’re likely to hear. His press antics always threaten to overshadow his music but his lyrics are still at least as interesting as his interviews, so I’ll keep listening. The last one’s theme was marriage and sounded like upbeat NPR folk rock. 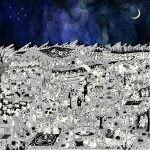 This one covers everything from religion to politics to something far scarier: Josh Tillman’s own thoughts. 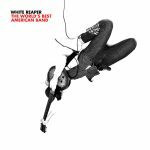 Sure, it’s a 74 minute slog but the 70s soft rock production makes it a very pretty slog and the lyrics make it an extremely funny slog. His solo debut was entitled “Heartbreaker”, but after a divorce with actress Mandy Moore, Adams is now the one who’s heartbroken. 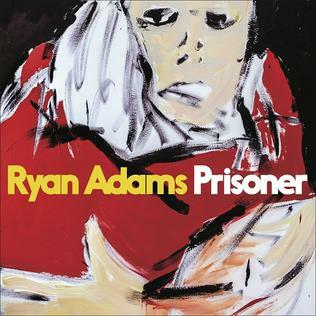 Following his full album cover of Taylor Swift’s 1989, Prisoner is Adams’s first album openly about his divorce with Moore and it sure shows. Heartbreak has always been RyRy’s strong suit and Prisoner does not disappoint. By my ears, it’s his best album in over a decade. 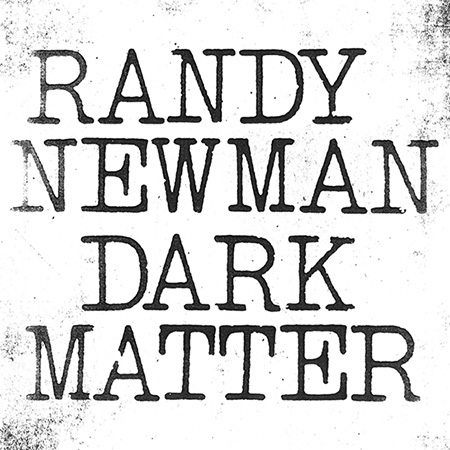 Arriving nine years after Newman’s last album of newly written songs, Dark Matter is an absolute masterclass in songwriting. “The Great Debate”, “Putin”, and “It’s a Jungle Out There” are razor sharp satire. “Lost Without You” and “Wandering Boy” are tear inducing. “Brothers” is an imagined conversation between Jack and Bobby Kennedy debating the merits of the Bay of Pigs. 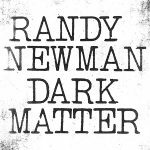 The music sticks to Newman’s classic piano man leading a big band template, but rocks as hard as any punk record I’ve heard this year at times.